Come sweat with us at American Family Fitness! Enjoy our dry sauna, tanning bed, and hot tub for relaxation and stress relief. At American Family Fitness in Mechanicsville, we believe that there are more things you can do to promote wellness than exercise. With our amazing sauna, tanning bed and hot tub, members can pamper themselves to a happier and healthier state. Decrease stress, sweat out toxins, improve muscle flexibility and circulation, and just relax. It is time for you to take care of you, so grab a book and let your tension float away. Do you develop a lot of tension in your body throughout the day? 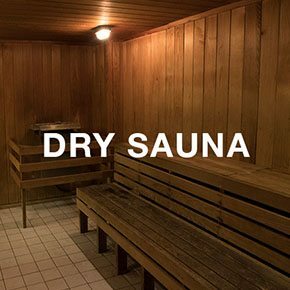 The best way to relax after a long day or a vigorous workout is to visit the dry sauna at our gym in Mechanicsville. The 170-180 degree heat and 0% humidity allow your body to increase circulation, decrease blood pressure, and improve your skin. Come wind down! At our gym in Mechanicsville, the safety of our members and their belongings is a priority. 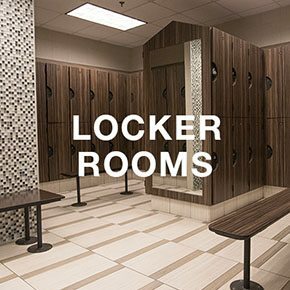 As part of your membership, American Family Fitness offers private, secure locker room areas. When you arrive at our gym, just place your things in an empty locker, close it with your personal lock and, once you are finished with your workout, gather your things, and take your lock with you. There is no need to worry. Are you one who prefers to let the water wash away your stresses? 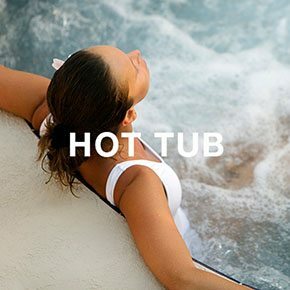 At our Mechanicsville gym, we offer a top-of-the-line hot tub that loosens your tense muscles, improves circulation, and releases that bottled up stress that has plagued you throughout the day. Let your tension melt away as you relax.